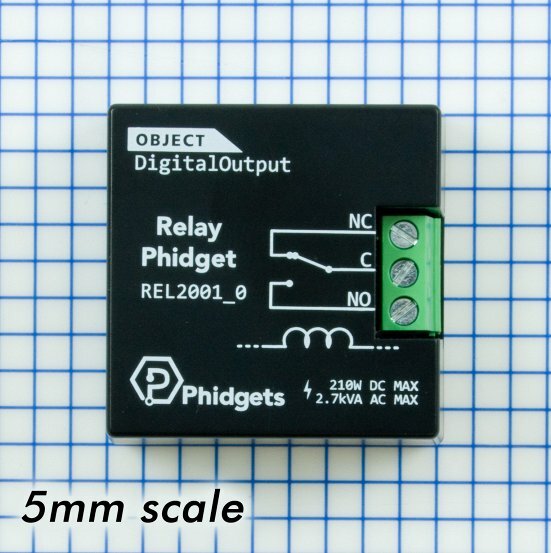 If you need to switch power to a device without the hassle of a big expensive relay, this Relay Phidget is here as a quick an easy option. 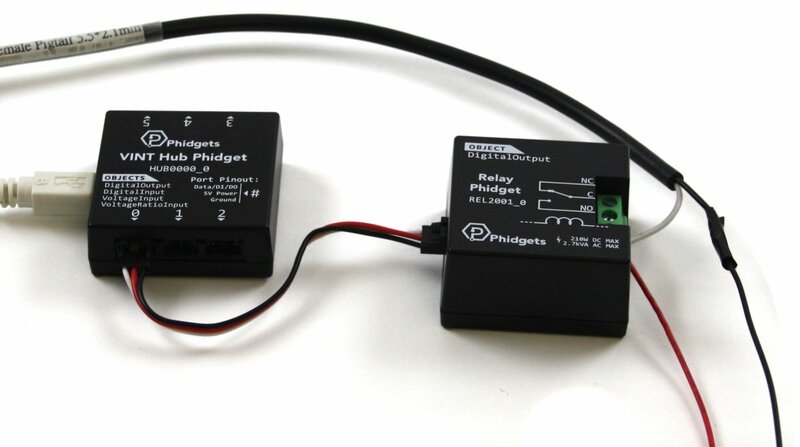 Rated for 210W of DC power or 1750 VA of AC power, this mechanical relay is suitable for a wide range of applications. Relays by nature are isolated, so you don't have to worry about a voltage spike on the load side of the relay damaging the control side. If mechanical relays are too slow or noisy for your purposes, have a look at the Other Relays tab and chose a solid-state relay (SSR) board. 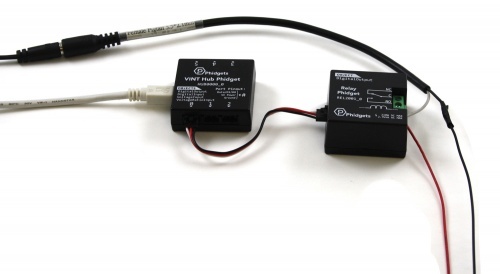 For DC applications, you can switch a circuit of up to 30V at 7A. 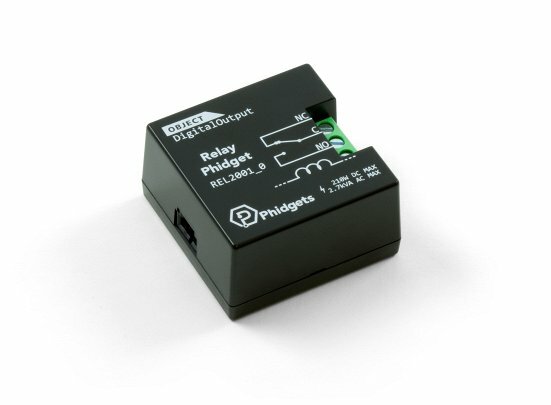 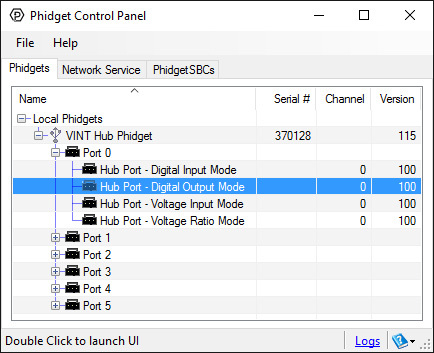 For AC applications, you can switch up to 12A or 277V AC, as long as the total power doesn't exceed 1750 VA.
Connect the REL2001 to the VINT Hub using the Phidget cable. Now that you have everything together, let's start using the REL2001! 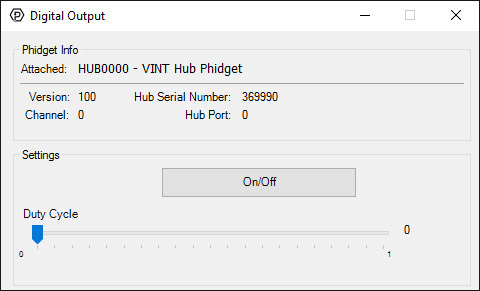 In order to demonstrate the functionality of the REL2001, the Phidget Control Panel running on a Windows machine will be used. 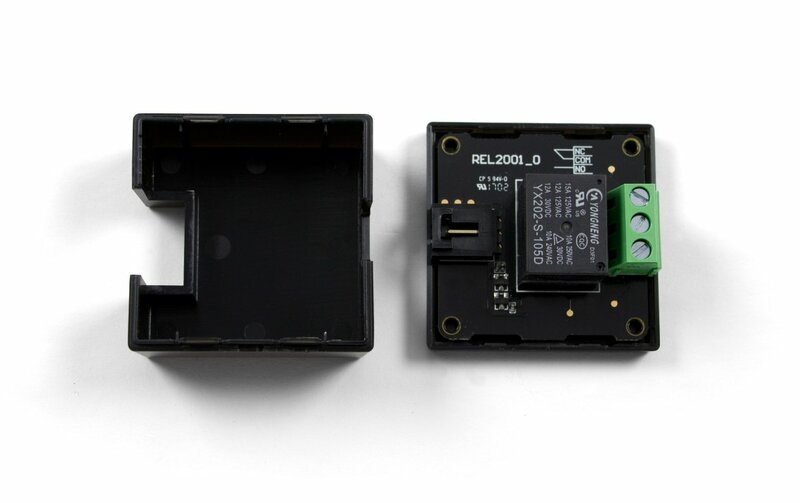 Linux users can follow the getting started with Linux guide and continue reading here for more information about the REL2001. 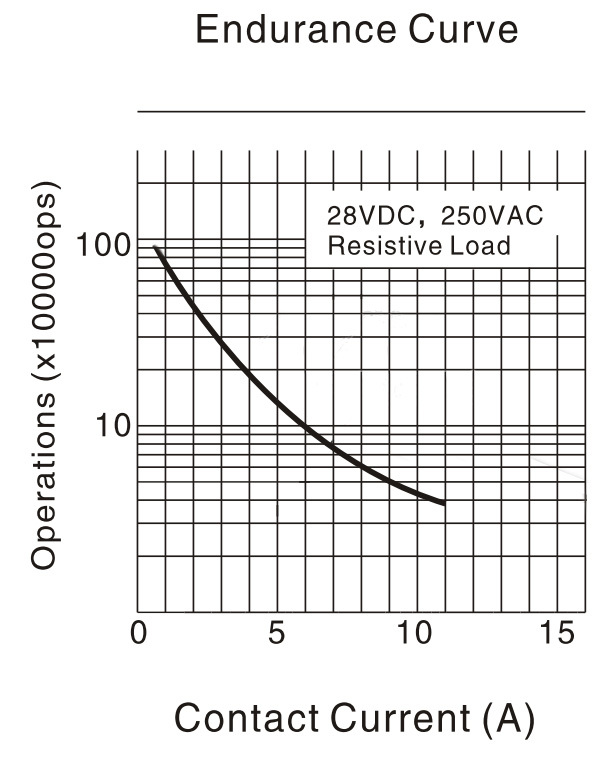 Note: the REL2001 is not designed to be used with Duty Cycle.